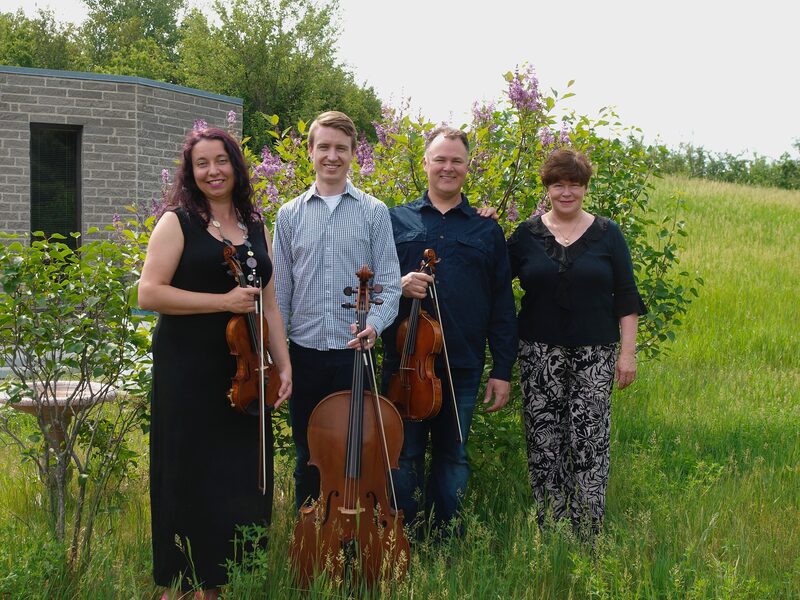 Elixir’s 2018-19 season features a combination of fresh, adventurous listening experiences along with some well-known masterpieces for the piano quartet genre. We will present the beautiful and intriguing music of Chinese-born Bright Sheng, the Spanish flavours of Joaquín Turina, music by the Czech virtuoso and contemporary of Beethoven Jan Ladislav Dussek, exceptional works by the brilliant women Louise Héritte-Viardot and Mel (Mélanie) Bonis, as well as magnificent staples of the repertoire by Gabriel Fauré and Johannes Brahms. Enjoy our exciting new season!